Run an Empire for iPhone is officially launching in the UK! To celebrate, we’re having a little party on Tuesday evening (23rd August) at Somerset House, where there will be drinks, a sneak preview of our new launch trailer and a victory lap around Somerset House. It’s open to all friends of Run An Empire – so if you’d like to join, just drop us a message via Facebook and we’ll get the details over to you. 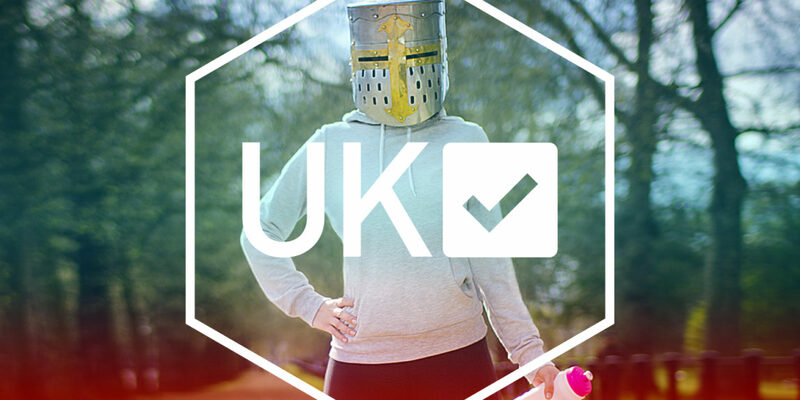 Whether you can make it or not, though, we’d love it if you could help us tell the UK about Run An Empire. We’ve set up a Thunderclap that will go live at 10am on Wednesday. Please do take a moment now to sign up – the more noise we can make, the more players you’ll have to compete against! There are many more things set to happen around our UK launch – so stay tuned!